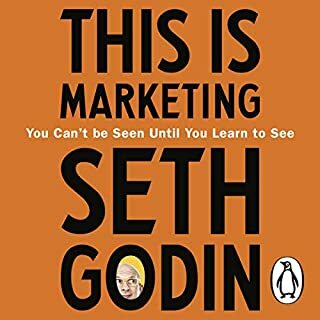 Seth Godin shares his extensive insight into the world of marketing. He invites you to give your best and share what you have to offer the world. There is much to learn here. 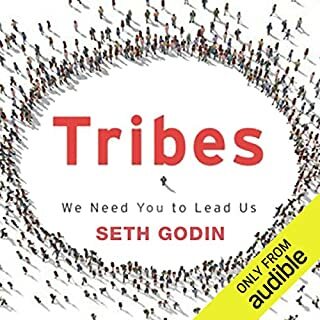 Like much of Seth’s work, this will be resource that you can turn to again and again. Well worth the price of admission. Excuse the pun on the author’s name, however this book provides concise and direct instruction that is informative and illuminating. 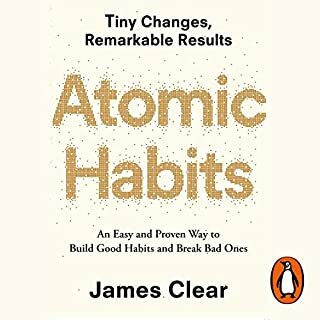 A valuable addition for anyone looking to focus on better habits. Thoroughly enjoyed this book. Bought it on the strength of 'Sapiens'. Yuval is great story teller. 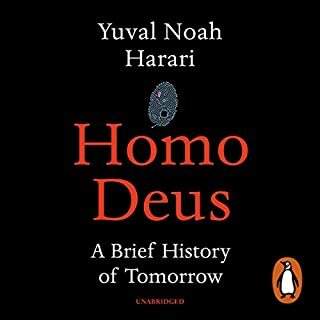 Using the narrative of where humanity has come from and where it currently stands, he paints a picture of where things may be headed. Seth Godin inspires with his passionate call for action! A clear, concise treatise on leadership. It is always inspiring to hear of the lived experience of someone who has excelled. Josh's success is undoubtedly due to his fine attention. This book came as a recommendation from Tim Ferriss and it has not disappointed. I will be buying the book and taking copious notes and making annotations. There is so much of value here. This will undoubtedly become a well used resource for inspiration and a manual for life. 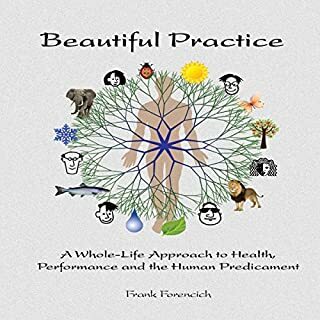 Beautiful Practice is a multi-disciplinary guide to the art of living skillfully and mindfully in the modern world. This audiobook will lead you through a progressive series of lessons, each designed to reveal one crucial aspect of living our beautiful adventure. Use these lessons to develop a personal practice, refine an existing program, or create a new practice from scratch. I have listened to and read this book several times. There is always more to be learned. As Frank Forencich has said there is always the possibility for greater refinement, a shift in perspective, new insight.